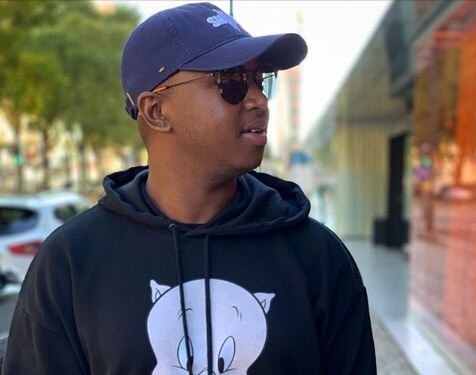 South African Music producer and Dj, Shimza has taken to social media to Plead with fans to contact him or the Police if they had any information regarding his stolen Mercedes . According to the post, Shimza's car was stolen out of his garage at his blue Valley Golf Estate home. My car has been stolen out of my garage from Blue Valley Golf Estates in Centurion, license plate FN 23 MB GP, please contact @sapoliceservice or call 0732568494 should you have any information that may lead to recovery of the car,” he wrote. Meanwhile, some fans showed sympathy while others showed concerns with the security at the estate and were convinced that it was an inside job. Mamelodi residents hyped-Up; New Mall opened today! Wondered what your NSFAS status application means? Check Out The Video below for a detailed explanation.